We've gone full circle. 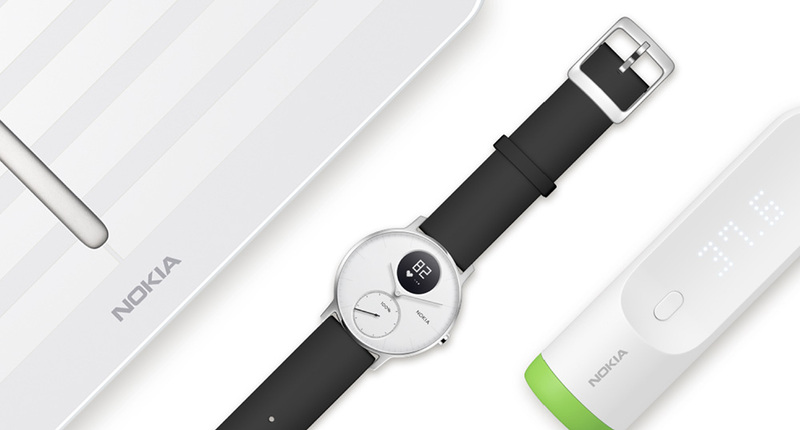 In April of 2016, Nokia announced its interest to purchase french health-focused company, Withings. 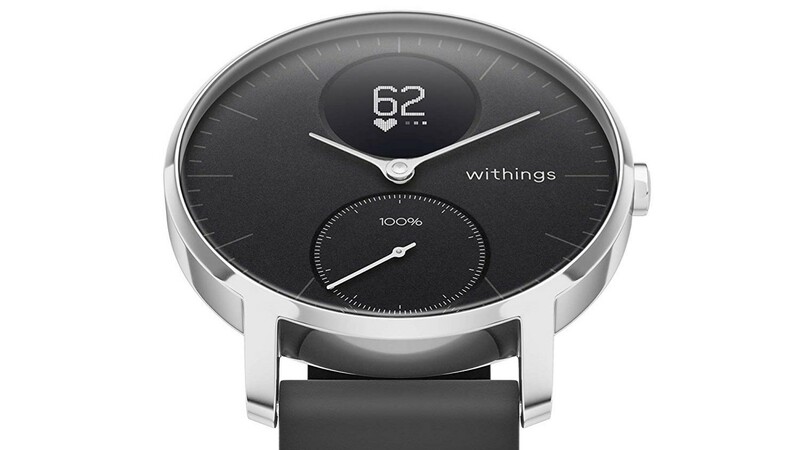 The acquisition and transition took full effect in June of 2017 when Withings became Nokia Health and all of its smartwatches and consumer-oriented health products were rebranded under the Nokia name. 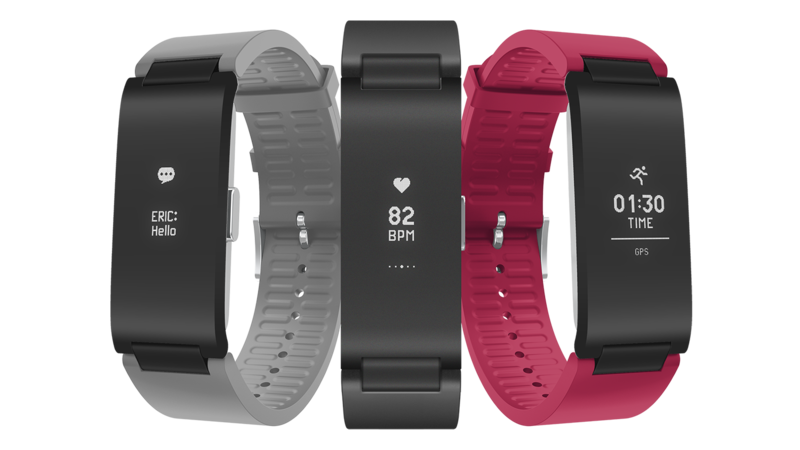 Fast forward less than a year and Nokia no longer saw value in this Digital Health Division and put it under strategic review. 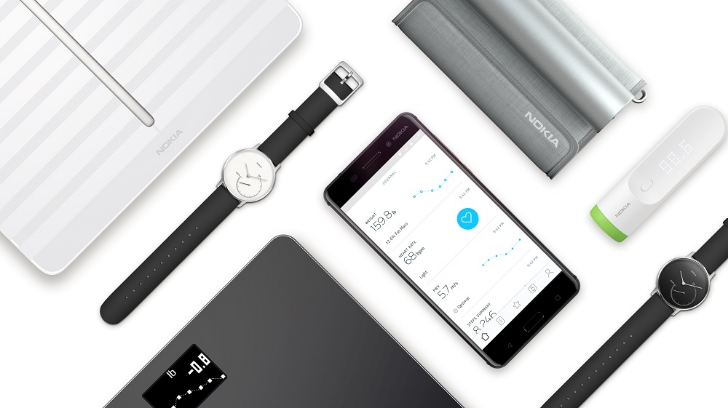 Now the circle has closed and Nokia has announced that it's doing exclusive negotiations to sell this division back to Éric Carreel, co-founder and former chairman of Withings. 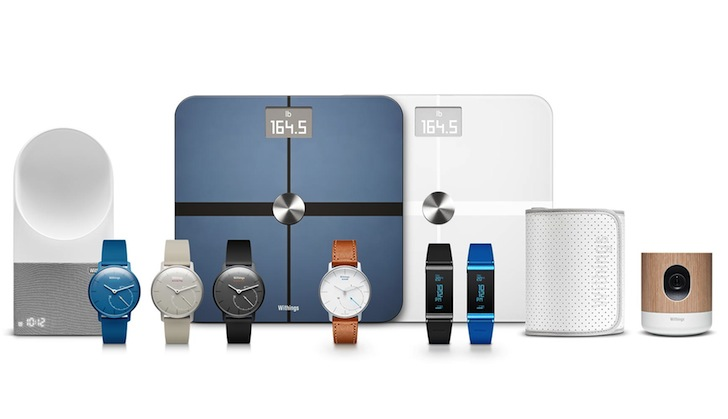 Nearly one year ago, Nokia acquired Withings, a French company selling smart health products. 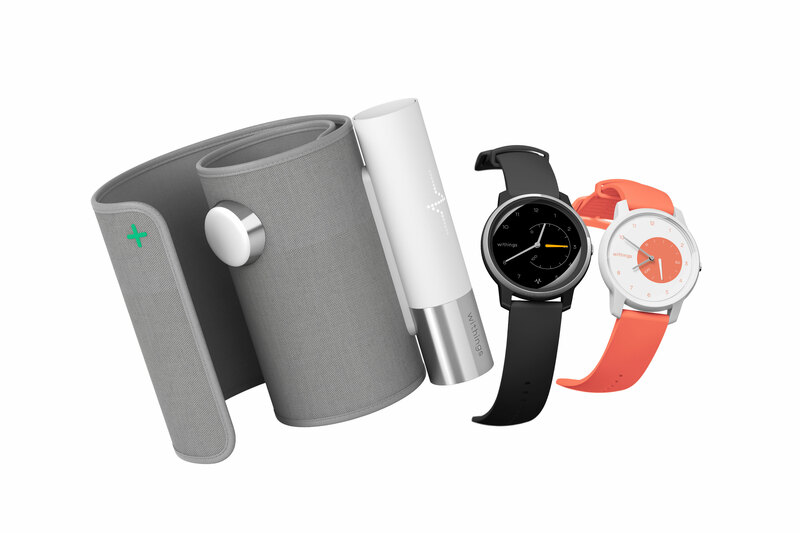 It was Nokia's first major dive into consumer electronics in years, HMD's Nokia-branded devices aside. The health division was put under strategic review in February, leaving its future uncertain. Now we know at least one company interested in buying it - Nest.